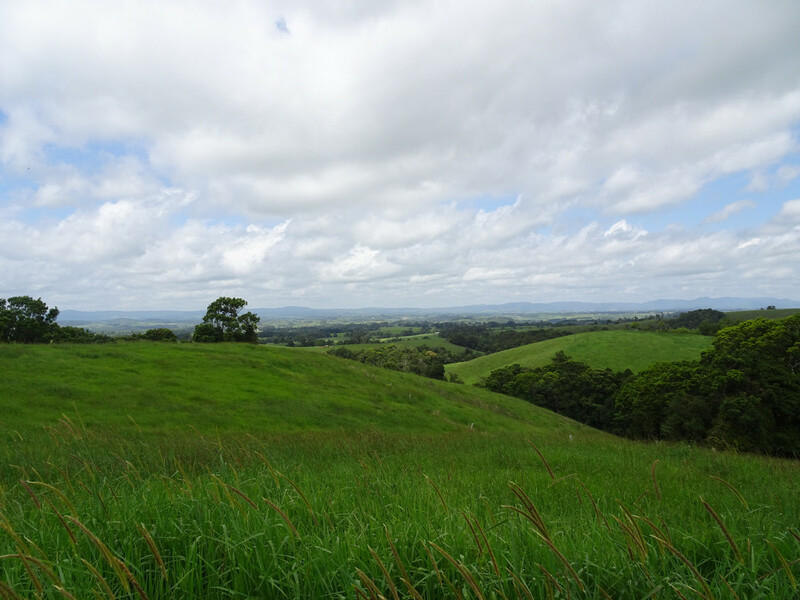 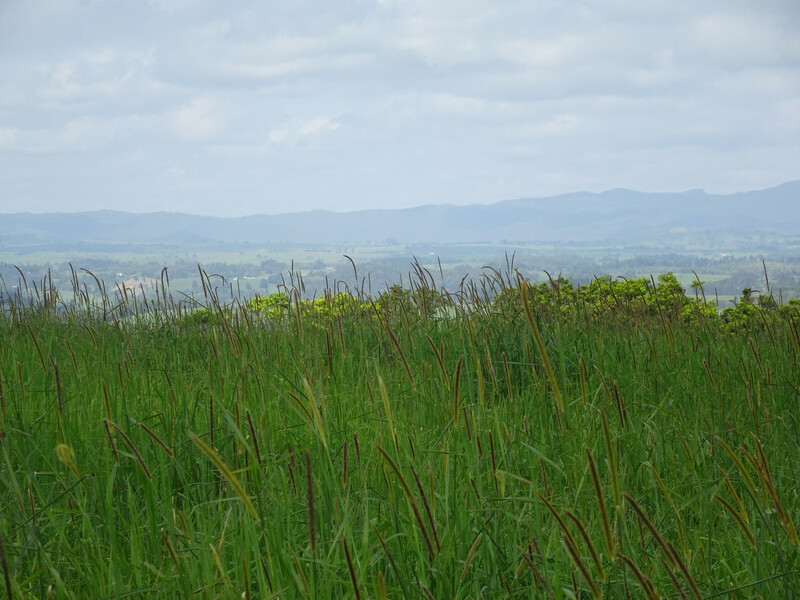 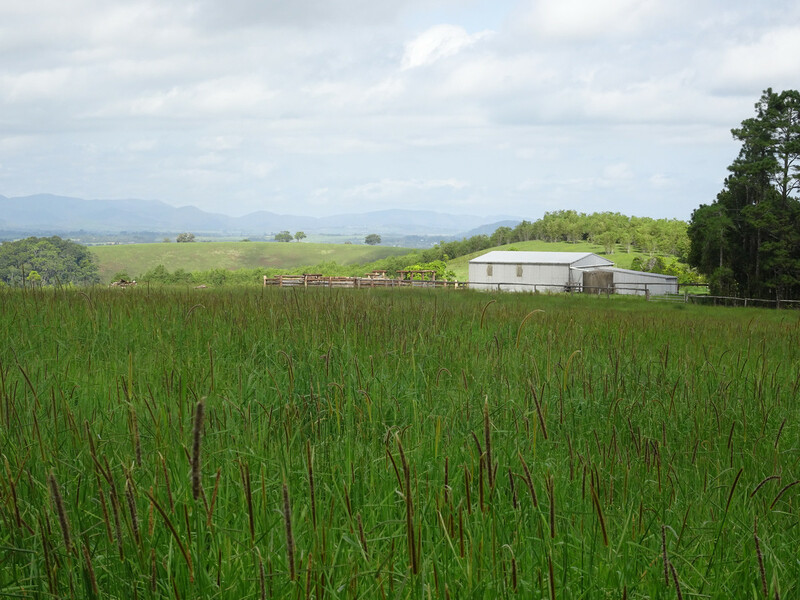 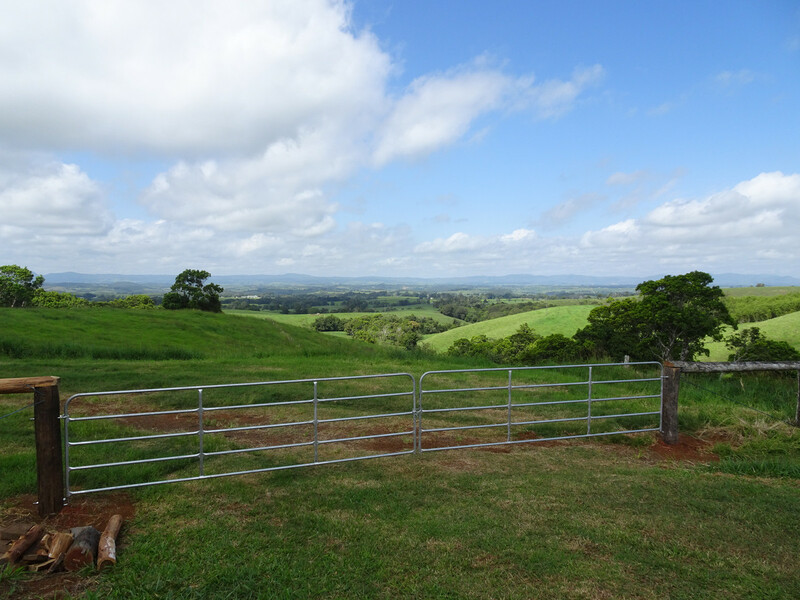 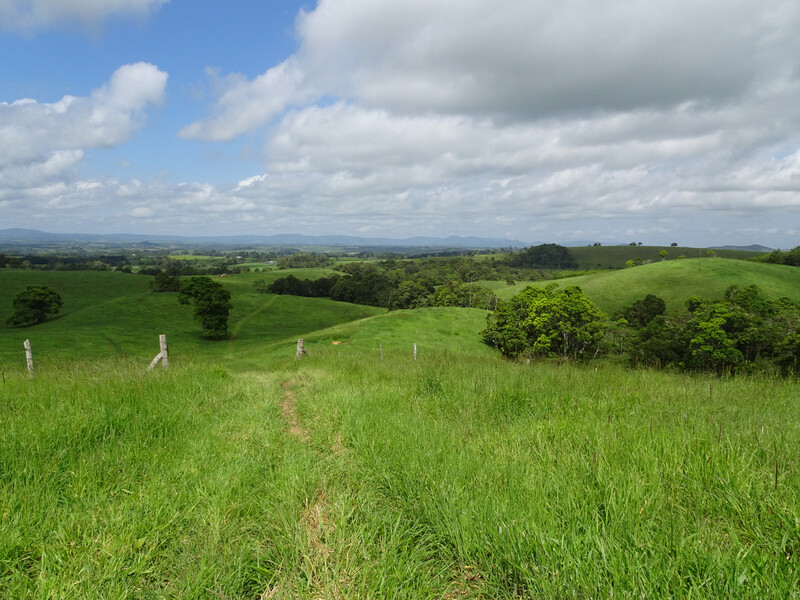 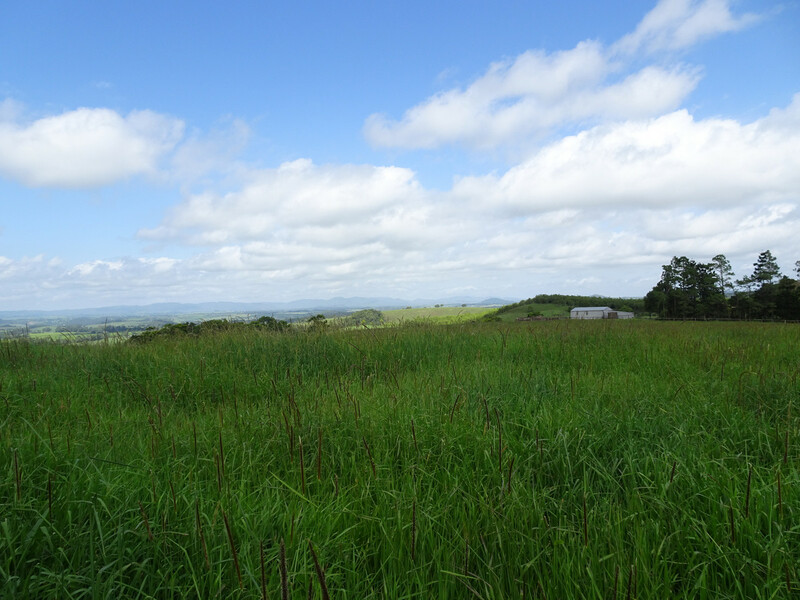 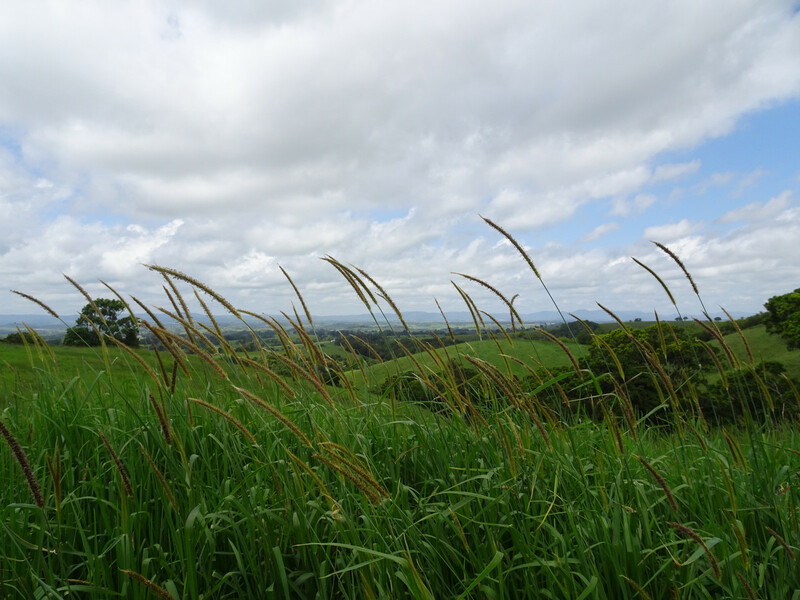 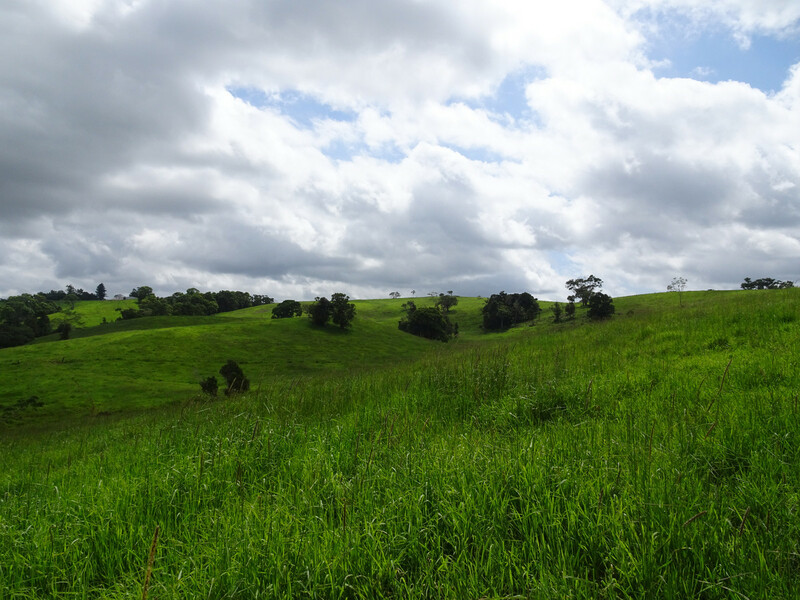 Possessing breathtaking views towards Atherton and the mountain range beyond, this 64.75 hectare (160 acres) of flat to undulating country provides clean pastures comprised primarily of Setaria. 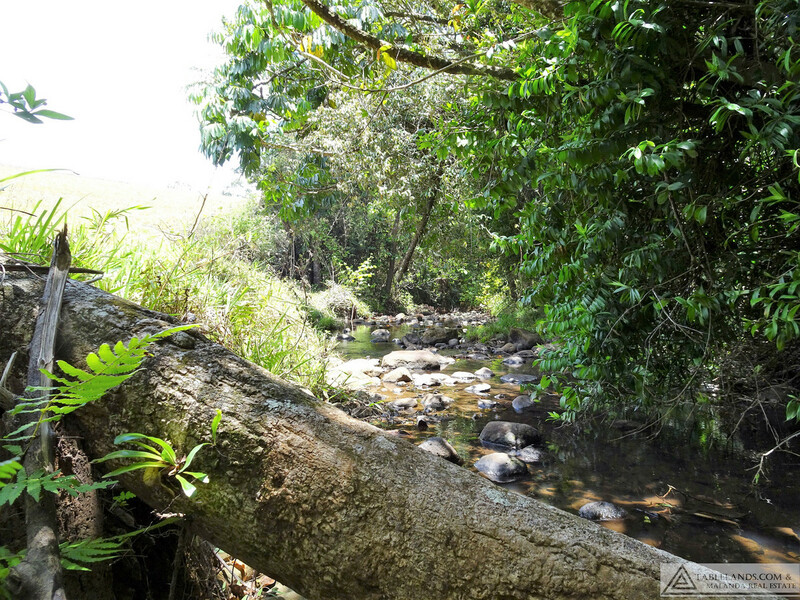 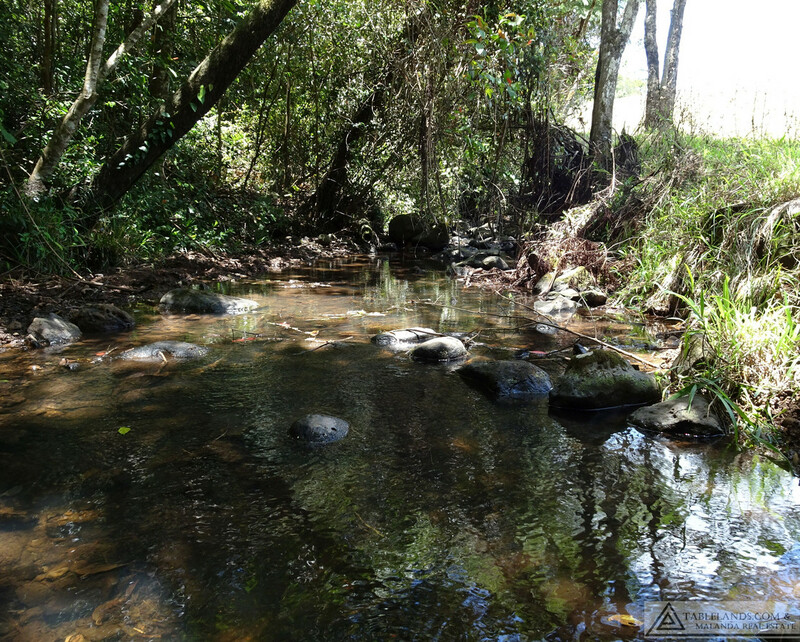 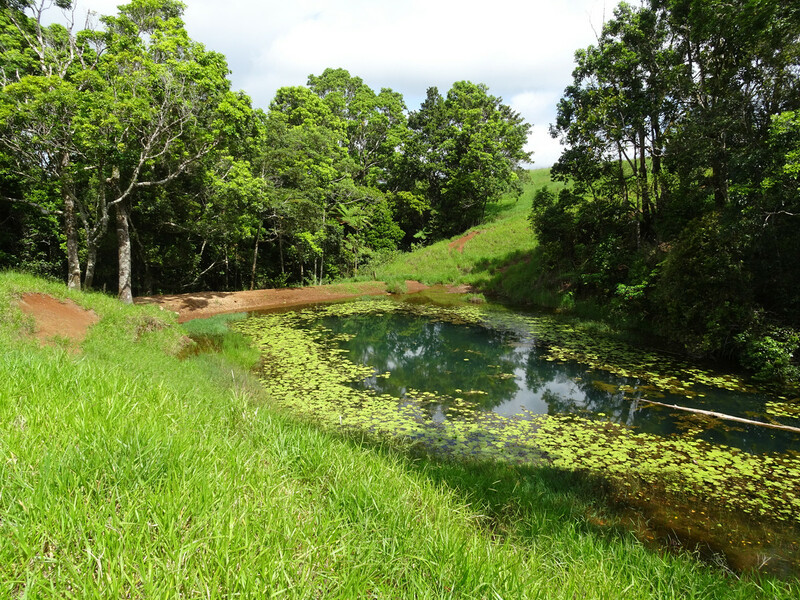 Permanent creeks, fringed by rainforest, flow across the property and provide excellent water supply year round and habitat for shy platypus and tree kangaroos. 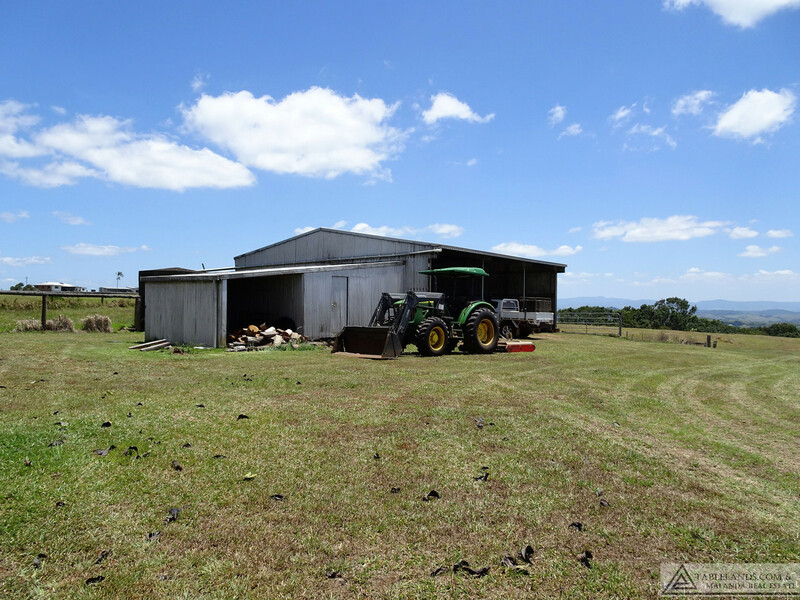 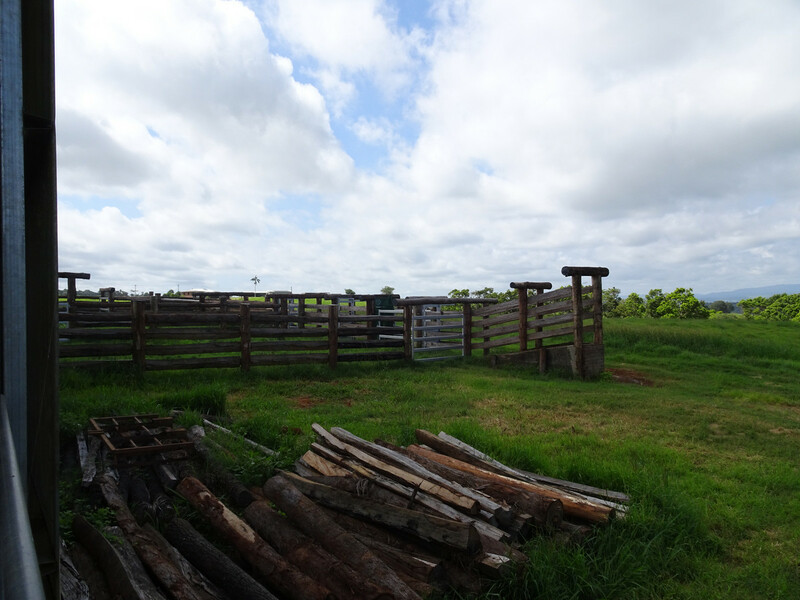 Improvements include 12x12m shed, good fencing, lick sheds and a large set of timber cattle yards easy to work with galvanised steel gates and crush. 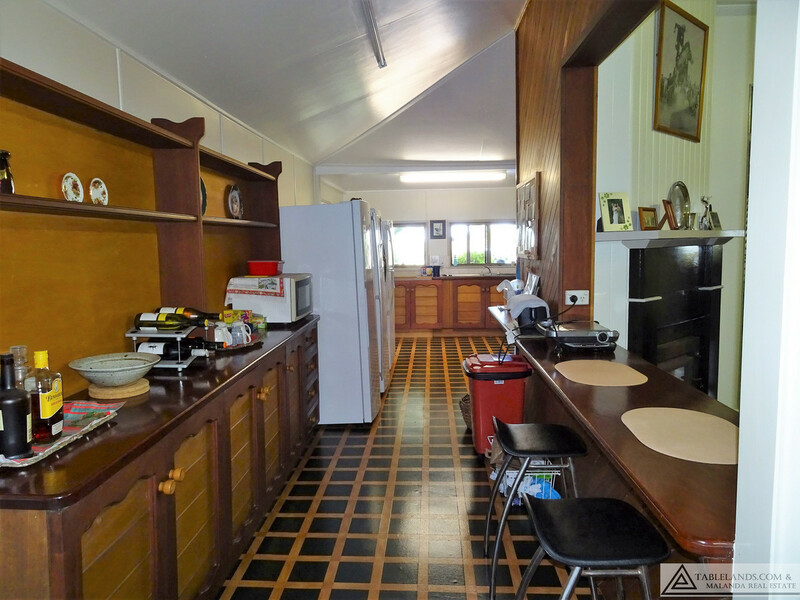 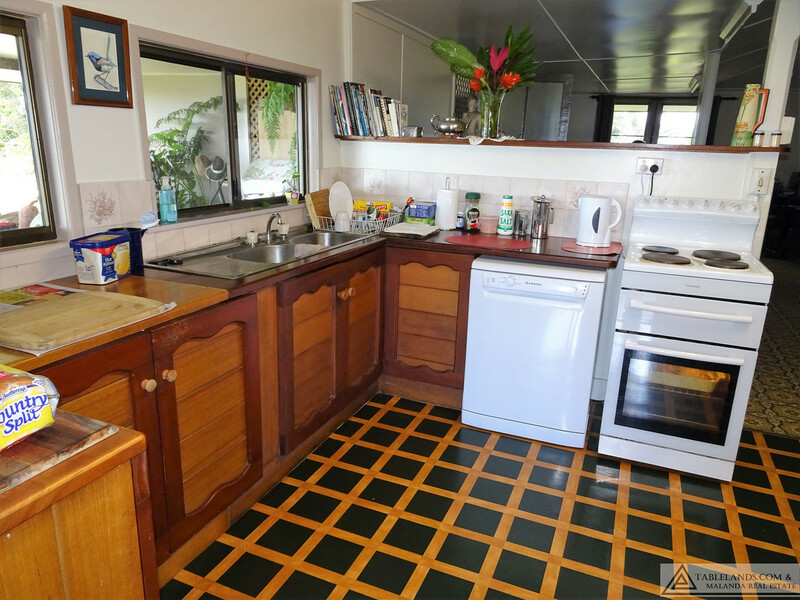 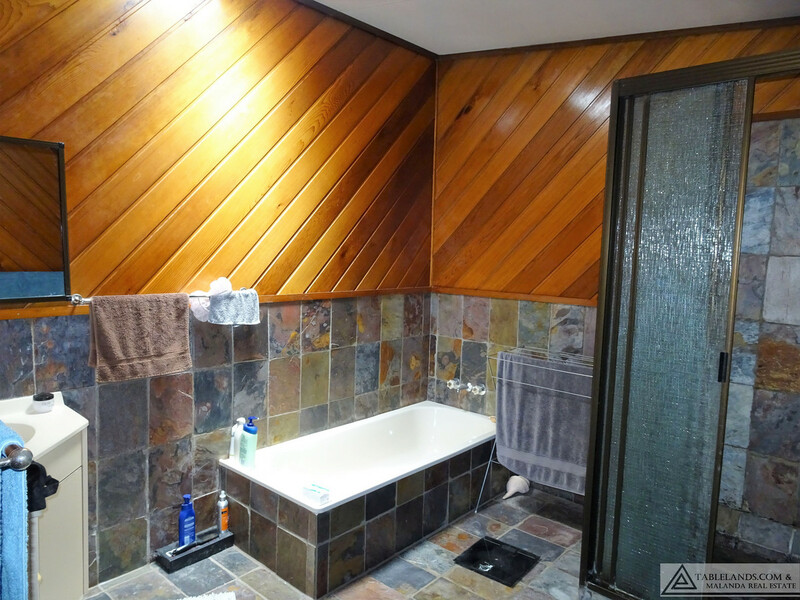 A neat four bedroom, one bathroom Queenslander home with separate lounge & dining, family room, study and veranda to capture amazing views, provides a comfortable homestead. 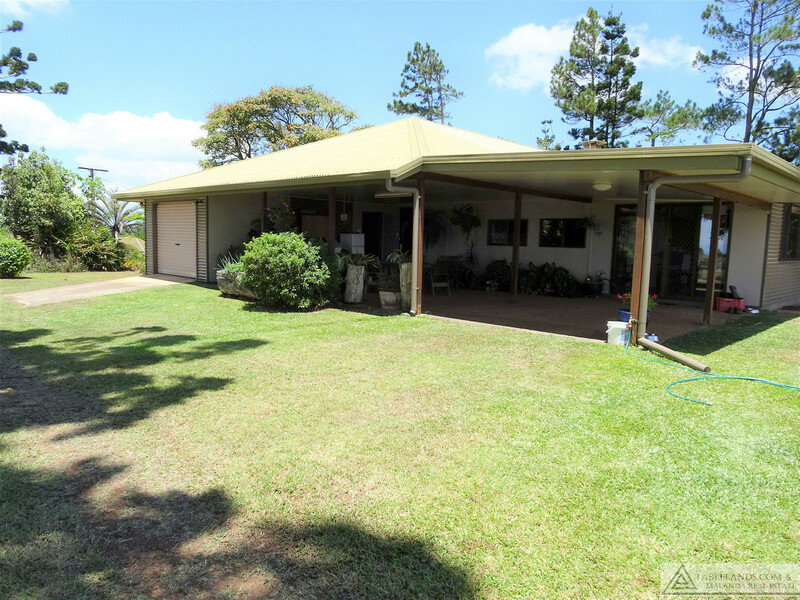 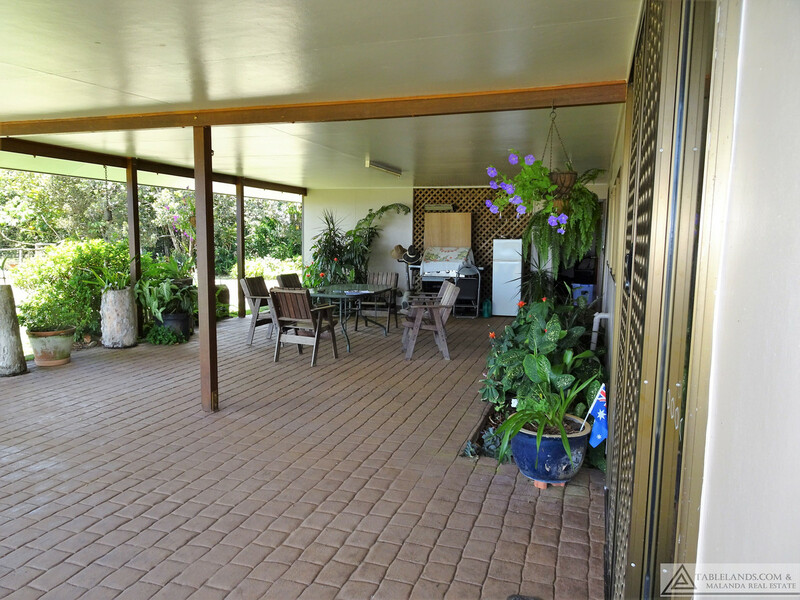 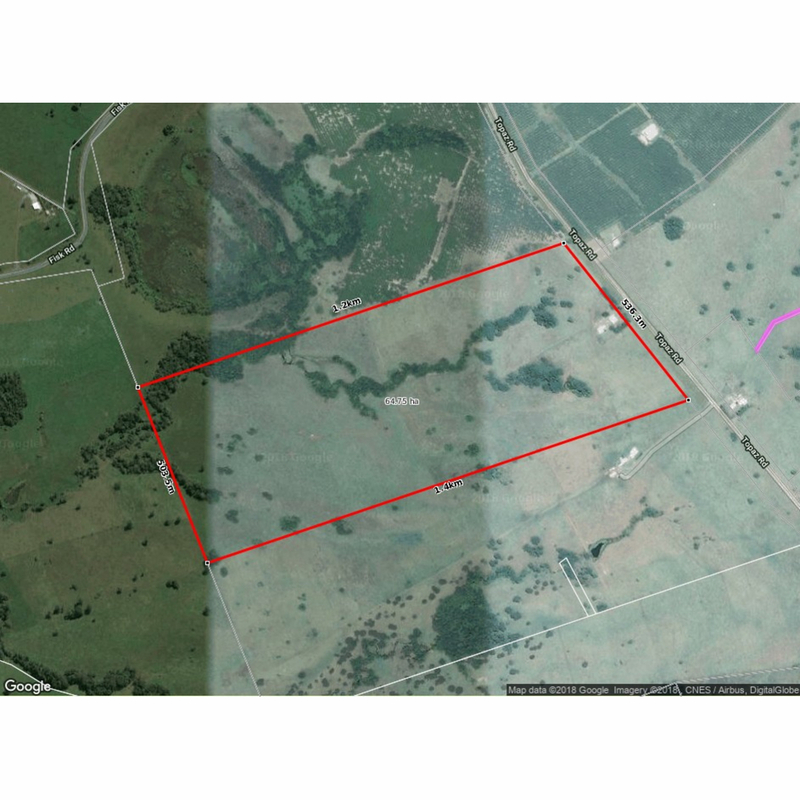 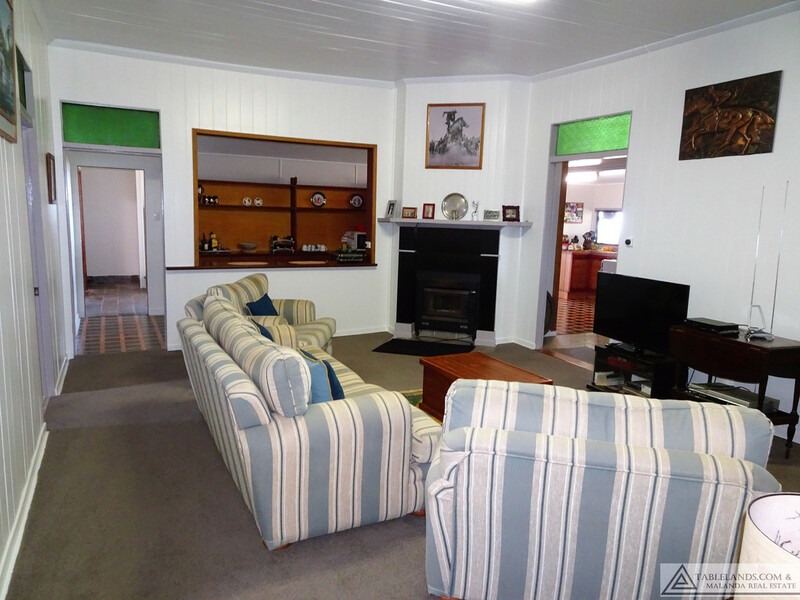 Situated with bitumen road frontage and on a school bus route offers both access and convenience. 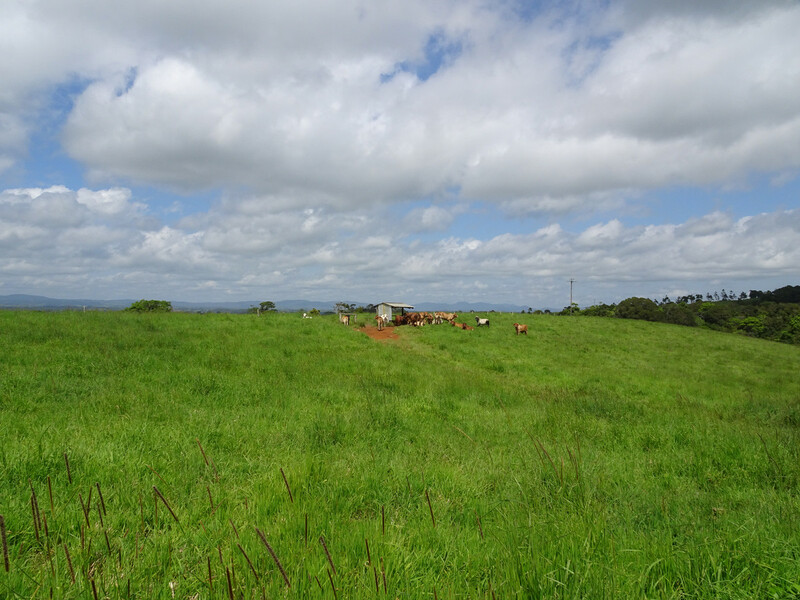 A good all-rounder for anyone seeking an easy to manage grazing enterprise with sound infrastructure.